When Georgia returns to her hometown of Miami, her toddler son and husband in tow, she is hoping for a fresh start. They have left Illinois trailing scandal and disappointment in their wake: Graham's sleep disorder has cost him his tenure at Northwestern; Georgia's college advising business has gone belly up; and three-year old Frankie is no longer speaking. Miami feels emptier without Georgia's mother, who died five years earlier, but her father and stepmother offer a warm welcome-as well as a slip for the dilapidated houseboat Georgia and Graham have chosen to call home. And a position studying extreme weather patterns at a prestigious marine research facility offers Graham a professional second chance. When Georgia takes a job as an errand runner for an artist who lives alone in the middle of Biscayne Bay, she's surprised to find her life changes dramatically. Time spent with the intense hermit at his isolated home might help Frankie gain the courage to speak, it seems. And it might help Georgia reconcile the woman she was with the woman she has become. But when Graham leaves to work on a ship in Hurricane Alley and the truth behind Frankie's mutism is uncovered, the family's challenges return, more complicated than before. Late that summer, as a hurricane bears down on South Florida, Georgia must face the fact that her choices have put her only child in grave danger. I have been irrevocably changed by YA fiction. I saw the cover of this book-without reading the synopsis-and assumed it would be paranormal. I loved that it wasn't. A huge part of me keeps forgetting that Adult Fiction can be so much more than what it's title and cover art conveys at first glance. Sea Creatures was an exploration of the heart, of life, and of what it takes to not only be a parent, but what it takes to be a human in the face of trials. Sea Creatures follows Georgia, her husband Graham, and their 3-year-old son Frankie. Forced to leave their home in Illinois after a unfortunate incident involving Graham, the family takes up residence in Miami, Florida, on board a houseboat in Georgia's father's backyard. We quickly learn that young Frankie has stopped speaking for quite some time, for reasons unknown, and that Georgia has become intensely attached to her son because of it. After much hesitation and worry for her son's safety, Georgia takes a job as a personal assistant to Charlie, a recluse living on a stilt house down the Bay. To her surprise, and dismay, Georgia slowly begins to bear witness to small miracles, and eye-opening realizations. Frankie begins to open up in ways she couldn't imagine, and her own existence, as a mother and a wife, is tested in every way. I felt both attached and unconnected to this story line, which is hard to explain. There were descriptions of scenery, that while beautiful to envision, were easy to skim over as they sometimes became drawn out. There were paragraphs of boat lingo that were completely lost on me. I found myself searching for the thread that lead me back to the main story line, to the moments that pulled at the strings that make me human, that allow me to empathize and sympathize. I cried on more than one occasion, for reasons that didn't make sense at the time: I'm not a mother, and I'm not married. But that was the beauty of Sea Creatures, the depth and detail in Susanna's words, and her characters. I felt Georgia's angst in the softest parts of my heart. I was fascinated by Graham's disorder, and the frustration he felt over things, and the eventual one thing, that was completely out of his control. It helped me to see my own relationship in a new light, to realize that two people can be in the exact same place, physically, every single day, and be battling things within themselves that can never be soothed by the other. It was heart-wrenching to read, and by the conclusion pages of Sea Creatures, I was in a thousand different pieces. There were so many characters in Sea Creatures to become attached to, so many moments that were magical in their own right, and moments that were sometimes harder to digest. Dealing with themes of seclusion, unhappy marriages, death, and medical disorders, Sea Creatures was not a light read in any way, but if you want to read something that gives you much to take away, you will find definitely find that in here. 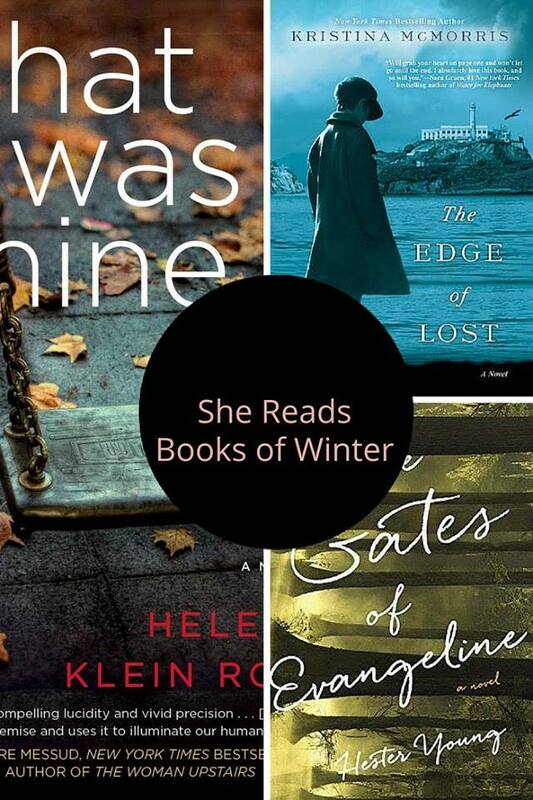 Recommended for Fans of: Barbara Delinsky, Contemporary, Literary Fiction. 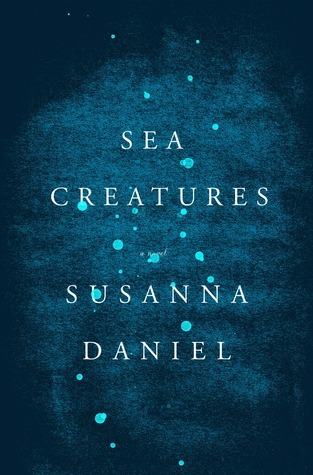 Author Susanna Daniel’s debut novel, Stiltsville, was awarded the PEN/Bingham prize for best debut work published in 2010, and her second novel, Sea Creatures, was named an Amazon Editors’ Top Pick of the Best Books of August, 2013. Susanna was born and raised in Miami, Florida, where she spent much of her childhood at her family’s stilt house in Biscayne Bay. 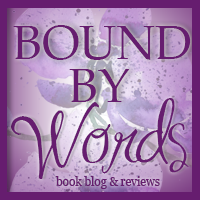 Susanna is a co-founder, with author Michelle Wildgen, of the Madison Writers’ Studio. 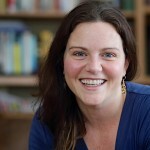 She is a graduate of Columbia University and the University of Iowa Writers’ Workshop, and was a Carl Djerassi Fiction Fellow at the University of Wisconsin Institute for Creative Writing. Her writing has been published in Newsweek, Slate, One Story, Epoch, and elsewhere. I love it when authors can make me empathize with a character that I seemingly have nothing in common with. That is a real gift.